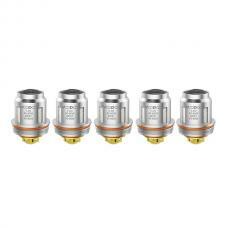 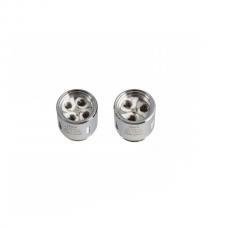 GS air coil heads, with a vertical structure, increase the surface of the area, made of kanthal vape wire and organic cotton, 0.75ohm and 1.5ohm coil heads available, 5pcs per pack. 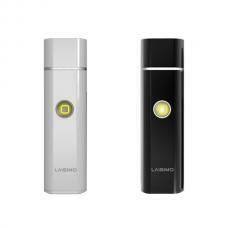 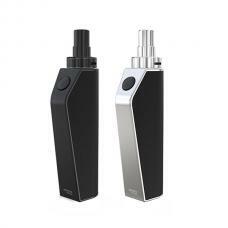 both of them recommend works under variable wattage working mode. 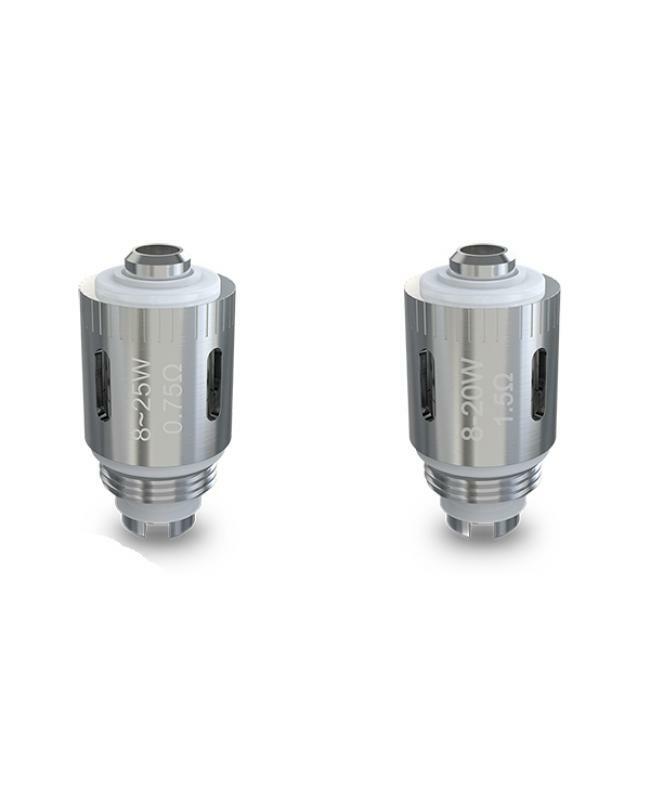 can fire up to 25w. 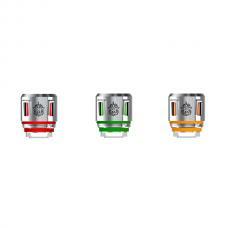 fit for eleaf gs-turbo tank. 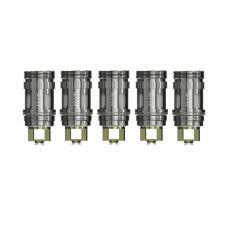 before using this coil heads please drop some e juice into the cotton wick and make it fully moist before vaping. 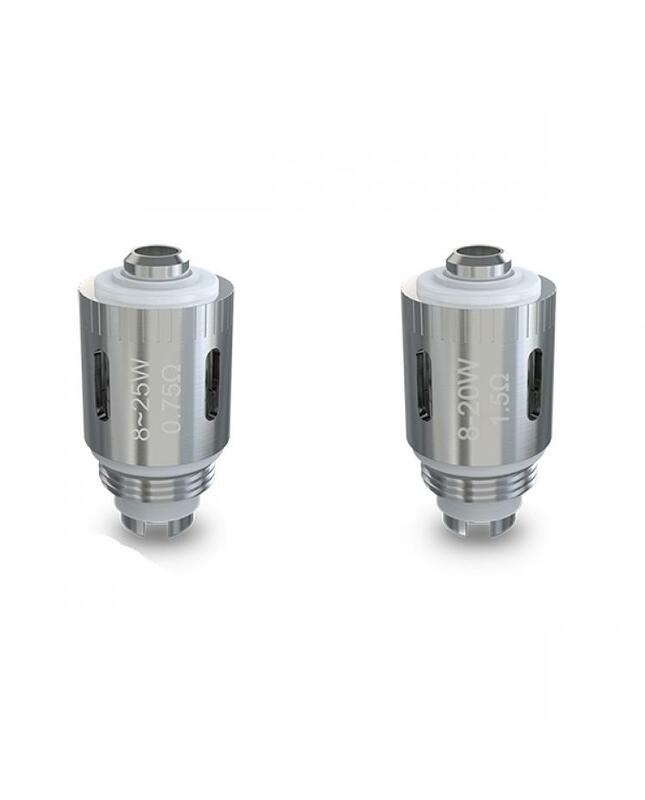 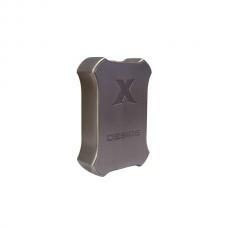 dont vape until e-juice nearly runs out or the coils will be damaged.